Instant coffee vending machine in their own way, can value add to coffee drinkers. Imagine this scenario: You’re in the office. It’s been a hectic and demanding day, and you’re itching for a quick coffee break. 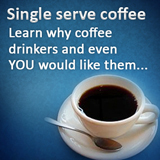 However, you don’t have sufficient time to rush to the cafeteria for a quick cup of coffee. Going outside to a local coffee shop, located just across your office building, is out of the question. You walk down the hall, and lo and behold, an instant coffee vending machine stands right there. If you would choose between a coffee shop and an instant coffee vending machine, you’d most likely choose the coffee shop. It serves coffee that tastes much better, just for the simple reason that they use gourmet coffee from various coffee roasters, and they serve brewed coffee instead of instant coffee. 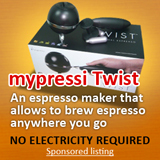 However, if you’re in a bind, and you find yourself in a particular situation, such as the one described above, you’d definitely choose the instant coffee machine. 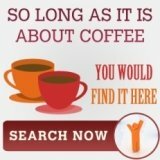 Although the idea of consuming coffee from an instant coffee vending machine can be dreadful and even outright nasty for some people, nowadays, instant coffee machines are not so bad as before, especially the Nestle Nescafe Lioness Machine. First of all, the Nestle Nescafe Lioness Machine can dispense up to 6 types of hot beverages: coffee, white coffee, espresso, latte, mocha, cappuccino, hot chocolate, and hot water. Furthermore, you can determine the amount of sugar and cream used with your drink to suit your tastes. You can also choose the size of your cup. Lastly, not only is this machine is easy to operate and maintain, but it is also easy to install. It does not require to be hooked up to a plumbing system since it makes use of a 3 canister system that incorporates 3.5 L water canisters. In other words, although the Nestle Nescafe Lioness Machine is a more different and sophisticated than the coffee vending machines of the past, it still maintains to be convenient, easy to use, and easy to install. 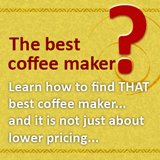 It sets the bar and sets the standards higher on how coffee vending machines should serve hot beverages. 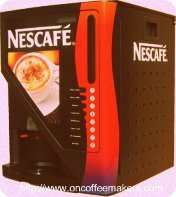 So if you’re looking for a convenient solution to serving coffee and other hot beverages to your staff and guests in the workplace, the Nestle Nescafe Lioness Machine comes highly recommended.